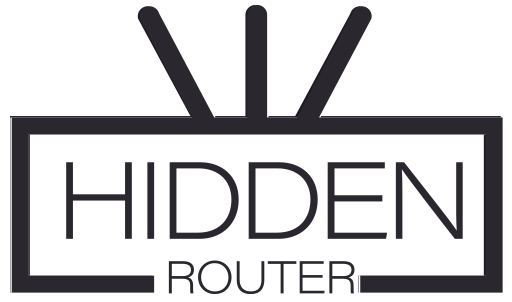 [OBSOLETE/OLD] Update available for all Hidden Router users! For the sake of this tutorial – lets say that you downloaded hr-update-may.tar.gz on your Desktop. Where it says “To restore configuration files, you can upload a previously generated backup archive here.” there is an option called “Restore Backup”. Click on Choose File, a window will pop up. Navigate to Desktop (or wherever you saved the file, sometimes it is auto-stored at Downloads) and find the file called “hr-update-may.tar.gz”. Select the file and click Open. Now select “Upload Archive” and wait. A window will show up, saying “System – Rebooting”. Wait for around 2-3 minutes while the device restarts. Once done restarting – you can start using it again. As always – if you have any questions – feel free to start a Live chat with us, email [email protected] or open a ticket on this page. The update addresses only a specific NTP issue, which some earlier versions of the router have. For the encryption to work at maximum speed (or at all) – it strongly depends on correct time in the system itself. We have created a script, which ensures that the time is correctly synced with googles time.google.com, to ensure the highest possible performance.